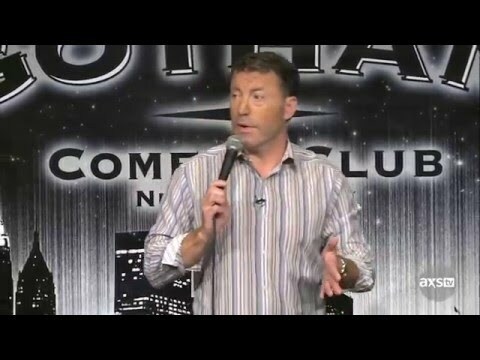 Stand-up Comedy/ Being married and raising 3 kids Jim has turned his every man’s life style into a hilarious comedy routine. Talking about basic daily activities like yard work or dealing with peanut butter allergies, Jim’s love for performing comes across every time he takes the stage. His well-crafted jokes are weaved into his spontaneous crowd work bringing down the house at comedy clubs and cruise ships across the world. In 2009 Jim’s first comedy CD “Stories from the Suburbs” won the prestigious Just Plain Folks Music Festival’s Comedy CD of the Year in Nashville TN. Along with Television appearances on Comedy Central and Ed McMahon’s next big star Jim is considered by many as the country’s next break out star. Jim has shared the stage with Patti Labelle, Kenny Rogers, and the Beach Boys. 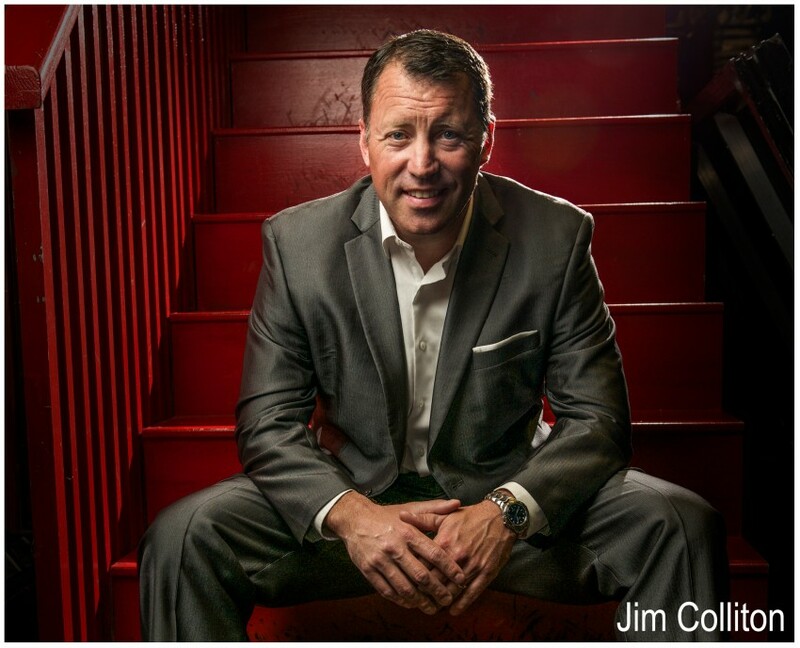 Jim also stays busy with many corporate appearances for such companies as Pepsi, American Express and Sheraton Hotels.